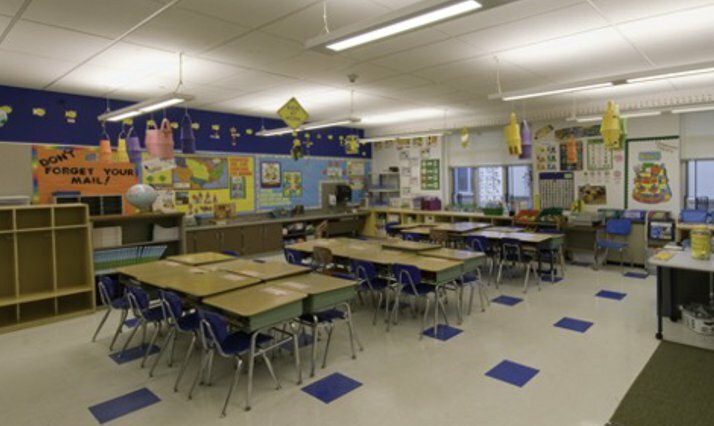 Quandel Construction Group, Inc. was selected to manage the planning and renovations of the 42,000 square foot Avon Grove Charter School in Kemblesville, Pennsylvania. 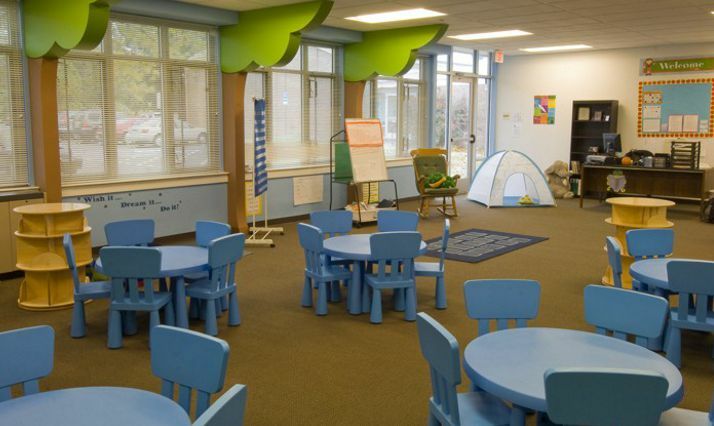 Originally an abandoned public elementary school, the existing facility was purchased by the Avon Grove Foundation to renovate as a new charter school. The project was completed in an aggressive six month timeframe. 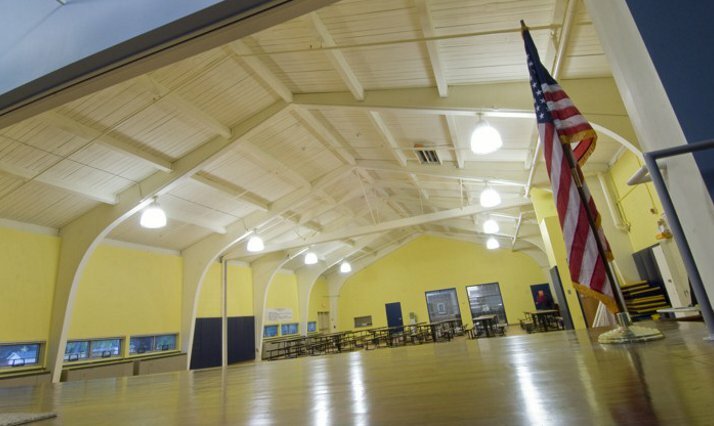 The project scope incorporated significant renovations including the demolition of an existing facility wing, installation of new mechanical and electrical systems, structural modifications, exterior wall upgrades, and all new interior finishes. Quandel worked closely with the Foundation and their architect, Hooper Shiles Architects of Wayne, Pennsylvania, to develop a phased bidding schedule, as well as refine the scope, budget, and schedule for the project. The result is a beautiful facility that was completed on time and within budget. 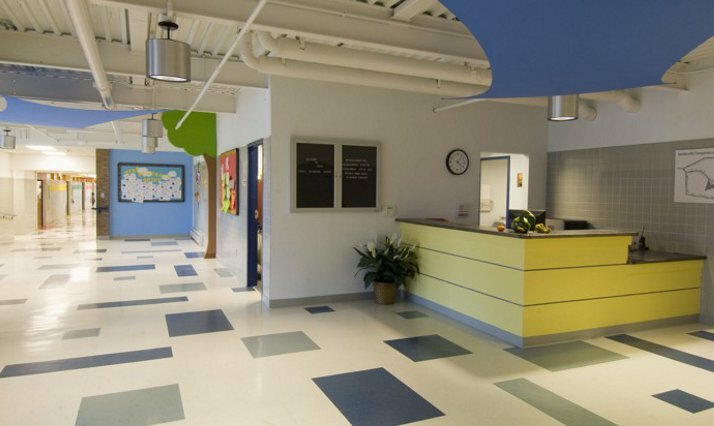 Quandel’s professionalism, experience, and due diligence are a large part of the major factors contributing to the successful progression of the Avon Grove Charter School Kemblesville renovation project. The Quandel staff is skilled in their ability to assist our school and they have the essential expertise to resolve many unplanned issues in a timely manner. They enabled us to keep our project on schedule and on budget. It has been a pleasure working with Quandel.